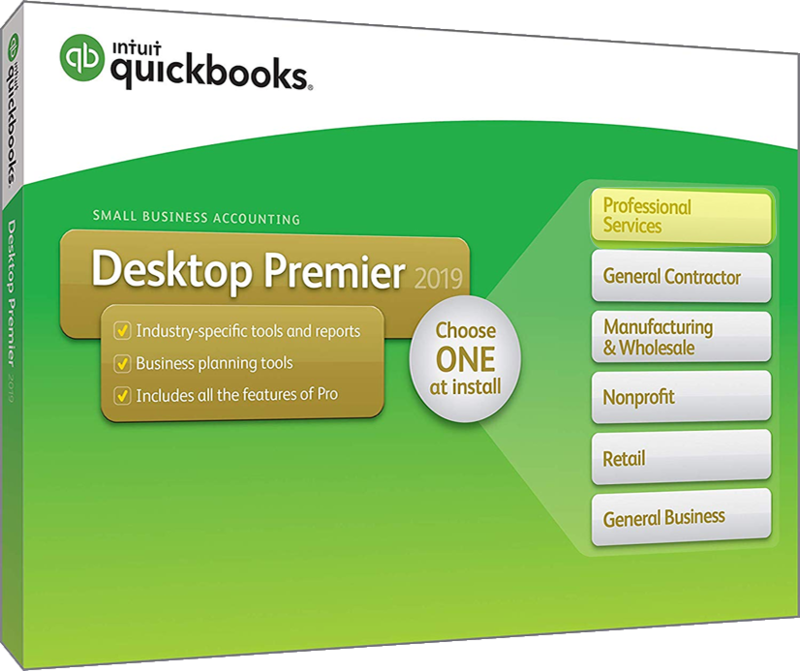 The all new QuickBooks 2019! Intuit has just released the all new and improved QuickBooks 2019 versions, including the Premier Industry editions. And between now and the end of the month you can save $200.00 off on the Premier Plus annual subscription or $120 off on Premier 2019 desktop edition. Offer only valid at intuit.com. Just follow the above link and the deal will be applied automatically to your cart. It’s a limited time offer and can not be combined with any other discounts. The all new QB 2019 version at Amazon. It’s no wonder that the deals at Amazon usually can’t be beat. Amazon has just about everything on sale, including the new 2019 versions of QuickBooks. They also have QB in digital format available, so no need to wait for your order to arrive in the mail (files can be downloaded and installed right after checkout). Your activation key/serial number is also forever listed in your Amazon download library (just in case we need to reinstall the software on another machine). Just keep in mind that prices on Amazon can very daily and change without notice. Sale prices may vary across products/versions. When you buy with Enhanced Payroll. If ordering at Intuit.com, you’ll also have an option to add Payroll in QuickBooks to your order and you’ll also save 20% on your Payroll order for the first year. Your total cost then comes out to be $23.33/month plus an extra $2.00/employee/month. We find that Payroll is a great addition as it makes paying employees and creating payroll tax forms and W-2s super easy. You also receive free support with your order. Price match at select retailers. So if you need a copy of Quickbooks Professional Services, need it right now, today, but require a physical disk for installation, then you’ll probably be heading out to you local store to pick up a copy. But even if you’re in a bind to buy it as soon as possible, it doesn’t mean that you have to pay full price. Many of big office supply stores like Office Max, Staples, Office Depot and others will price match to their larger online and offline competitors, including Amazon. We’ve listed all of the policies for the stores we monitor – Learn more by following the below price-match guarantee icon. 30-Day free trial of QuickBooks Online. Try QuickBooks Online for Free. If you haven’t tried QuickBooks before, then you can take advantage of the free 30-day trial of QuickBooks Online that’s available to all those who haven’t tested it out before to get a feel for what it’s all about. And although there are no free trials available specifically for the Premier desktop editions (that includes Professional Services), you are covered by a full 60-day money day money back guarantee if you find that it’s not the right software program for your accounting needs. Sign up to our notifier list and we'll let you know as soon as QuickBooks Professional Services 2020 is released and on sale. 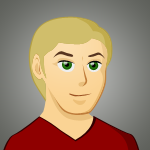 When will Quickbooks Professional Services 2020 be released? We are watching the latest QuickBooks 2020 news and rumors, and all accounts show that the next release is just around the corner and will come by the end of September, 2019. Be sure to come back to us at Software Voucher when the 2020 versions are available for all of the current deals or signup to our release date mailing list and we’ll let you know the moment they come out. If you haven’t used any QuickBooks product before, then you have a few choices available to try it out for free, but Professional Services is not one of them as there is no free trial available. You can test out any of the Online Editions (such as Simple Start, Essentials or Plus) or the Mac version if your not using a PC. Although they are not exactly the same as you’ll find in the Premier Industry editions, you’ll be able to generally test out the available features. Am I covered with a return policy on my purchase? Intuit has one of the best return policies that we’ve seen for on software. Your purchase of Professional Services is covered by a full 60 day return window regardless if you purchased it directly from them or from an authorized reseller. If for any reason you are not completely satisfied, just follow the return steps outlined in their help section. Depending on the version you purchased, you may not even need to return any disks as they will be able to remotely deactivate the software. Learn more on how to start the refund process.